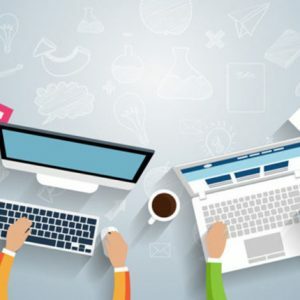 According to data from a new survey conducted by the firm Borell, small and medium enterprises are devoting more and more budget for Internet marketing every day. On average, they plan to increase spending on online advertising by 29% during this year 2011, compared to 4.5% who plan to increase in other types of marketing actions. The majority of the budget will go to marketing campaigns by email, Social Media Marketing and improvements in the websites of companies. 86% of the companies surveyed reported having a website, a number that is expected to increase to 91% by the end of this year. The report also found that small and medium businesses dominate local online advertising and now buy approximately 95% of it. However, small businesses still do not spend a lot of money on advertising: on average they have an investment of $ 12,000 in all marketing actions, of which about $ 2,300 goes to online marketing. Another related report published last June revealed that almost 70% of SMEs use some kind of social media to promote their business. Scarcely a month ago, Root presented his study on small businesses and Social Media Marketing, and found that 71.4% of SMEs consider social media as the most effective marketing channel within their online marketing strategies. In addition, 87.3% said that the media played a prominent role in the overall marketing plan of the company. Regus, for his part, found in another study of his authorship that 43% of SMEs have used Social Media to attract customers and generate business, and all of them had very high satisfaction rates, which shows that the efforts made in the Thinking about it in the long term, it undoubtedly gives us its benefits. 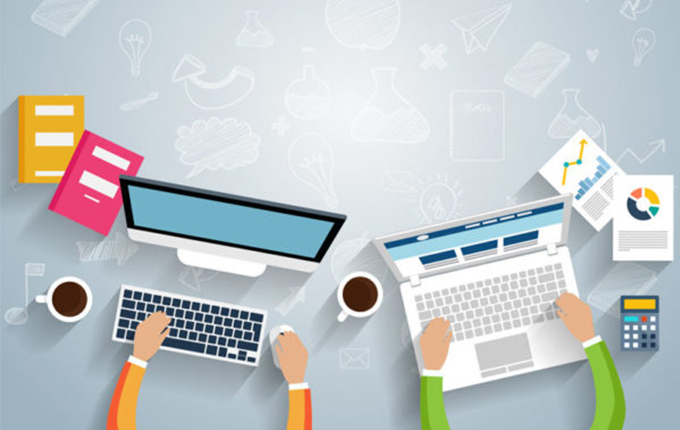 The direction of online marketing strategies of small and medium enterprises seems to have a clear direction, and it is clear that social media will play an important role within them.